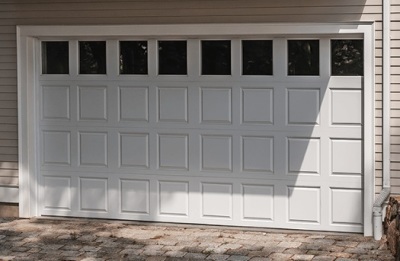 Here at RF Garage Door, we provide quality products and dedicated service to property owners in our area. 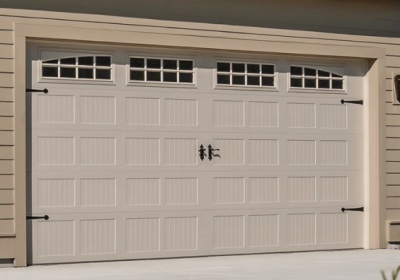 For a reasonable price, we can install a brand-new garage door on your home or at your business. 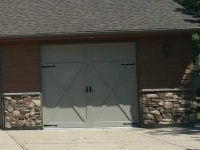 We carry a wide array of designs, colors, and materials. If you need help with finding the right one, a knowledgeable member of our team will gladly assist you. You can look forward to seeing us work hard on your behalf. You'll be delighted to know that we adhere to a customer-first policy, and we're committed to achieving excellence. 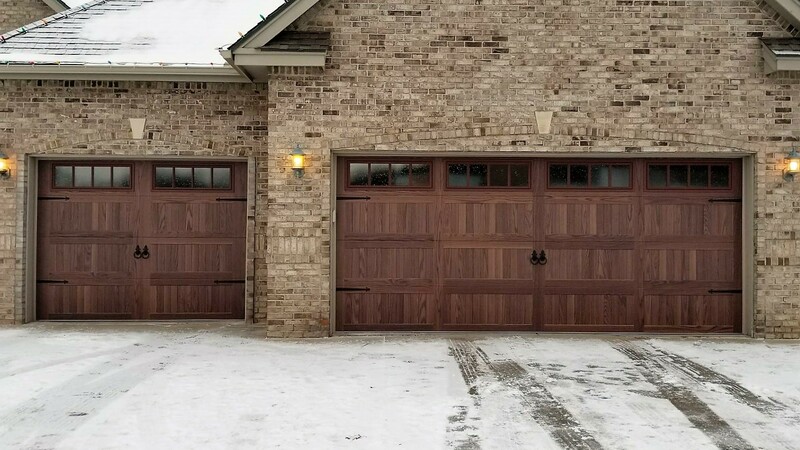 Whether you want a traditional door or a heavy-duty door with custom detailing, we'll make sure that you're happy with your choice. 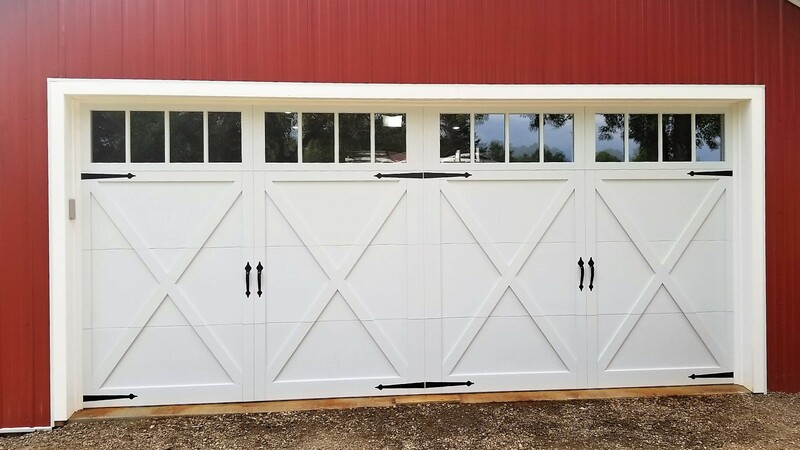 If you reside in the southern Twin Cities or Western Wisconsin, turn to the professionals at RF Garage Door when you're on the market for a garage door. We have what it takes to design a product to your specifications. 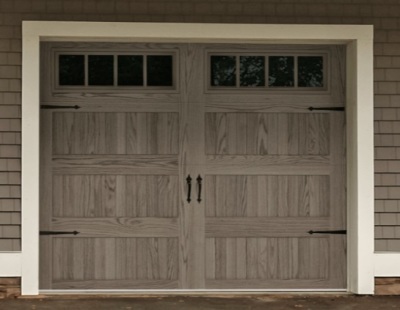 Call us today so that we can tell you more about our selection. 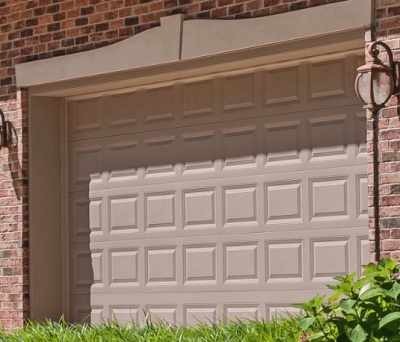 CLICK BELOW on our Image Gallery to view examples of our residential work! 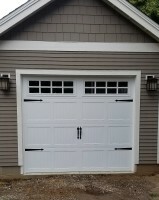 Proudly serving the communities of Hastings, Red Wing, Welch, Cottage Grove, Inver Grove Heights, Rosemount, Woodbury, South Saint Paul, Farmington, Eagan, Oakdale, Mendota Heights, West St. Paul, Apple Valley, Lakeville, Northfield, Cannon Falls, Lake City Minnesota. And River Falls, Hudson, Ellsworth, Hager City, Maiden Rock, Stockholm, Pepin and Prescott, WI.